Human trafficking is defined as modern-day slavery that involves the use of force, fraud, or coercion to obtain some type of labor or commercial exploitation. This billion-dollar criminal industry preys on millions of vulnerable individuals worldwide, and often times the most easily targeted groups are homeless youth. 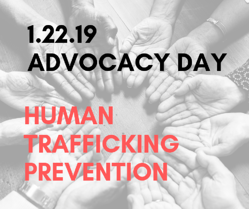 Fortunately, there are several non-profit organizations that have championed the prevention of human trafficking and the rehabilitation of its survivors. It's a common practice for traffickers to mark their victims through tattoos, brands, etc. to convey ownership and eliminate free will. Laser tattoo removal is being used around the United States by non-profits and other organizations as a way to remove painful reminders of involvement in human trafficking. Removing these painful reminders can help start the mental healing process after surviving human trafficking. Astanza Laser has proudly partnered with several non-profits throughout the United States to offer qualified 501 (C)(3) organizations preferential pricing on the equipment needed to get started, including the Astanza Duality tattoo removal laser, a Cryo 6 cooling device for reducing treatment discomfort, and annual maintenance on their device. 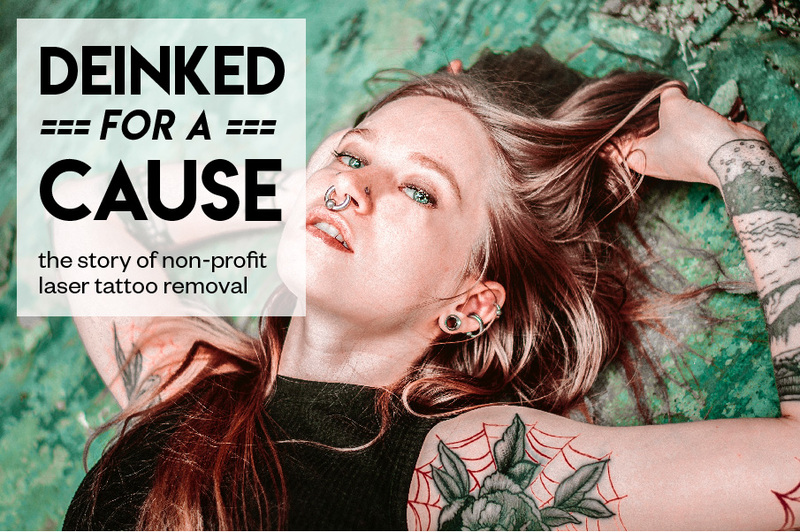 Non-profits across the country are taking action against human trafficking with laser tattoo removal, and Astanza is passionate about changing lives through organizations with similar missions. This pre-recorded webinar focuses on non-profits and corrections facilities that provide free/discounted tattoo removal to help those in their community as a public service. The majority of tattoos treated by these non-profits include gang tattoos, human-trafficking tattoos, tattoos received under duress, and those wanting to enter professions where tattoos are prohibited. For more information regarding Astanza devices and how we can support your non-profit, please contact your Astanza Representative or fill out the form on this page.